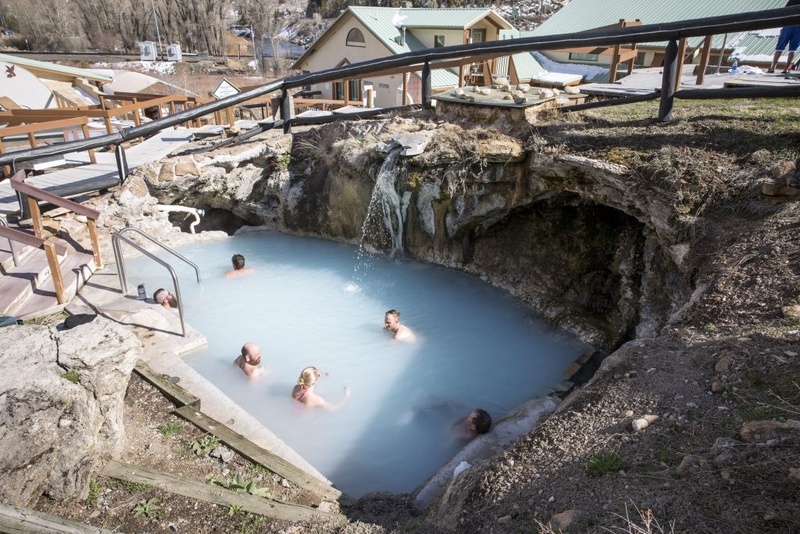 Rich with history and truly unique natural attractions make Hot Sulphur Springs the perfect place to relax and unwind. Hike and camp on untouched terrain, catch the big one while you fish the Gold Medal Waters, or take a soak in the healing waters of the natural hot springs. Grand County's seat, the small town of Hot Sulphur Springs has played an important part in the history of the area. Named for the hot springs that line the canyon along the stretch of the Colorado River, the area was first visited by passing Ute and Arapaho hunting parties who called the area "big medicine."